Board Member Rino V. Castro is one of the most seasoned and veteran members of the 9th Sangguniang Panlalawigan. A multi-awarded legislator, he first served his hometown, San Rafael, Bulacan in almost a decade before his stint as board member. He was a former councilor of the Sangguniang Bayan of San Rafael in 2001-2004 and a two-term vice-mayor and presiding officer from 2004 to 2010. 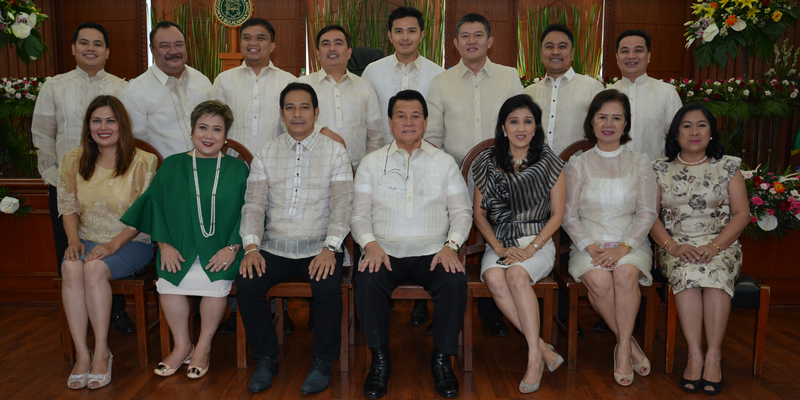 Board Member Nono was born on October 28, 1978 and presently resides in Barangay Lico, San Rafael, Bulacan. He is married to Ma. Janina Tengco and they have twochildren, Riona Maria Amelita Reynosa and Romeo Jose. He finished his Bachelor Science in Commerce Major in Accounting, at the University of Santo Tomas in 1999. 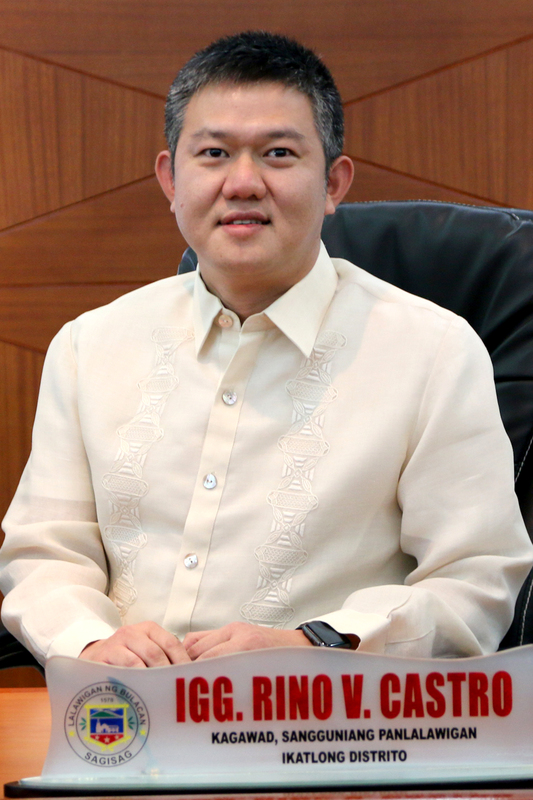 Although a businessman by profession, he had attended numerous trainings and seminars to polish his legislative skills and acumen which eventually help him become an outstanding lawmaker as proven by his being conferred the following honors, namely “Gintong Kabataan Awards” in 2002, “Gawad Galing Sanggunian (GGS) Most Outstanding SB Member” in 2003 and “GGS Most Outstanding Presiding Officer” in 2006 and 2008. Now in his third term of office, Board Member Rino is the chairman of the Committee on Civil Service, Committee on Agriculture and Fisheries and Committee on Economic Enterprise. 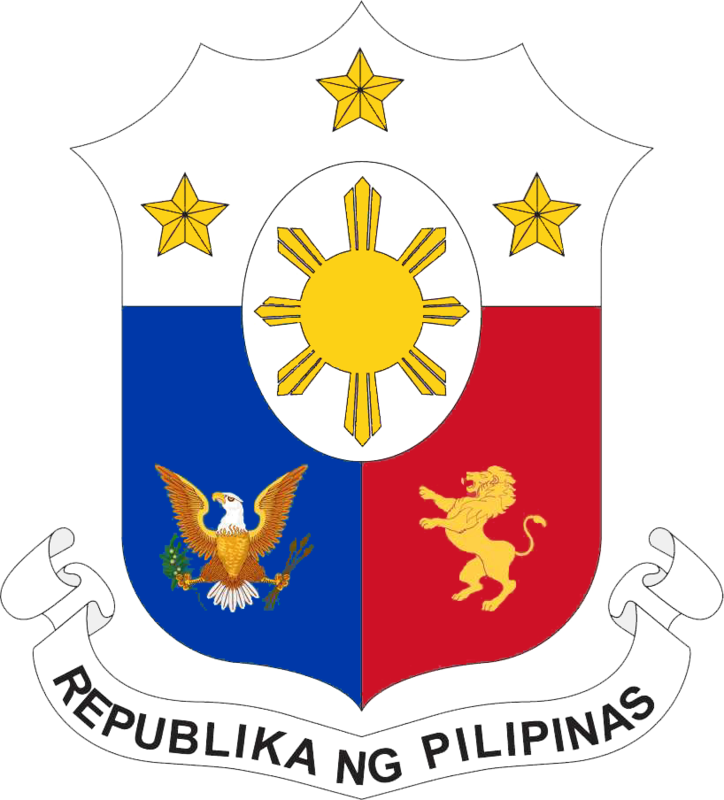 He is also a member of the Provincial Disaster Management Council, Provincial Personnel Selection Board and Bulacan Investment and Incentive Board. 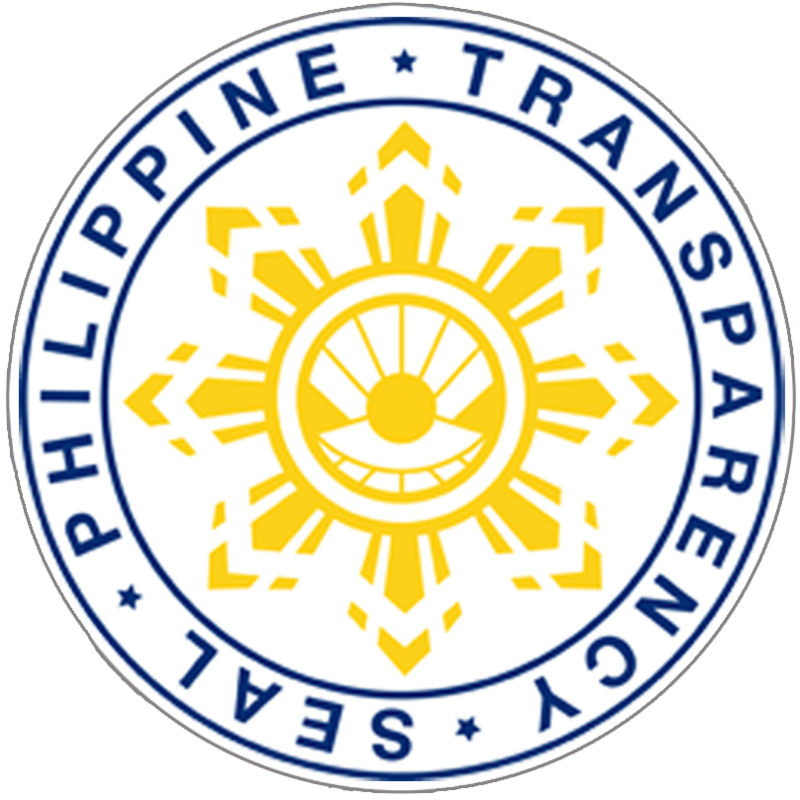 He is also the SP representative to the Provincial Agriculture and Fisheries Council, Provincial Fisheries and Aquatic Resources Management Council and San Miguel District Hospital Board.